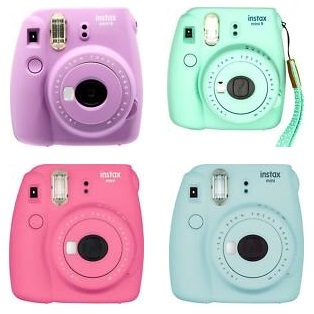 Home > Uncategorized > Fujifilm instax mini 9 Instant Film Camera Only $39.99 + Free Shipping! February 8, 2019 Comments Off on Fujifilm instax mini 9 Instant Film Camera Only $39.99 + Free Shipping! Best Buy via Ebay has the Fujifilm instax mini 9 Instant Film Camera marked down to only $39.99 + Free shipping!